How Do I Deal with Narcissism at Work? Narcissists often take credit for other peoples' success. 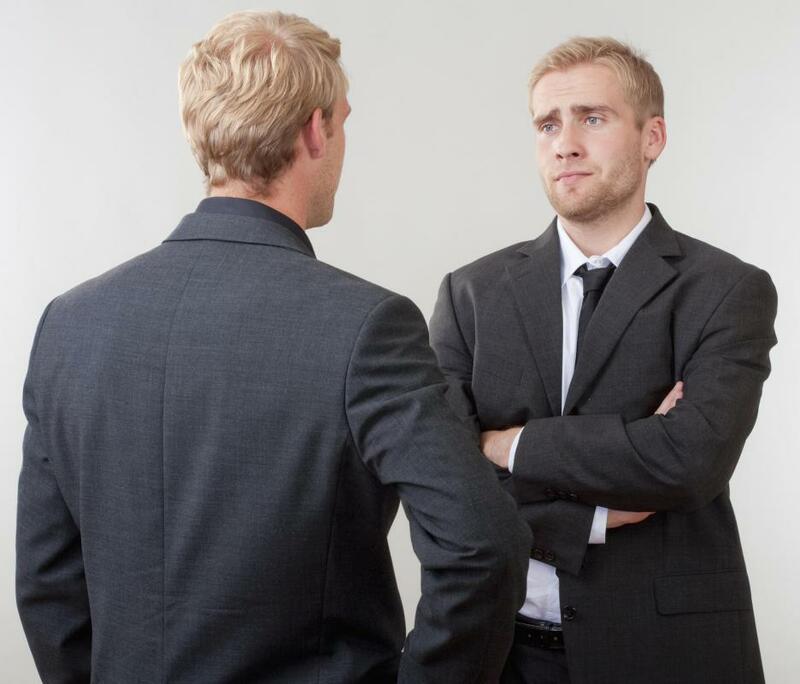 Confronting a narcissist who is a coworker can be a pointless exercise and may lead to a confrontation that could cause problems. If you find yourself dealing with narcissism at work, experts suggest it is often best to simply take the problem to human resources or upper management and let them deal with it. If that’s not possible for some reason, it is often easier to deal with narcissists by working around their issues rather than confronting them head on. Treading carefully and allowing the narcissist to take credit for things is often the easiest way to keep a smooth work environment, even though it may be very difficult or even distasteful to do. Overall, it often really depends on where you stand in comparison to the narcissist in the organization. If you are his superior, then you may find it easier to confront the person or ask him to improve his behavior, while a more delicate approach may be required if the narcissist is your superior. The first thing to consider when dealing with narcissism at work is usually to take the problem to a higher-up. Confronting a narcissist who’s your equal or superior can be a pointless exercise and may lead to a confrontation that could cause you significant problems. If the narcissist is in upper management, then there may be no practical way to directly stop his or her behavior, and a more delicate approach may be required, or if that is unacceptable, it may be time to look for another source of employment. If you want to handle narcissism at work, and you know you can’t get any help from upper management, you’ll need to find a way to keep the work environment as pleasant as possible. Narcissists will steal your ideas, take credit for your successes, berate and intimidate other workers, and generally cause a lot of havoc, but it is possible to minimize these difficulties by appealing to the narcissist’s vanity and avoiding direct confrontations. Experts suggest that it’s best not to get emotionally tied to the narcissist in any way because any sort of connection will only make it that much more difficult to view his or her actions with the necessary distance. Dealing with narcissism at work is a totally different story if you are ranked higher than the narcissist. From the perspective of management, experts suggest that it is best to demand that the narcissist get help for his problems, and let him know that his behavior will be monitored in the future. In many cases, a narcissist will not respond very well to these kinds of demands, and termination of employment may be required, but there are situations where the individual may be self-aware enough to realize he has a problem and, therefore, more receptive to the idea of getting help. Once the narcissist has been made aware that you know he has issues, following through on continued monitoring is generally very important because the person may resume his negative behavior as soon as he perceives an opening. What Is the Connection between Narcissism and Self-Esteem? What Are the Best Tips for Living with Narcissism? What Are the Best Tips for Coping with Narcissism? What Is the Connection between Narcissism and Abuse? 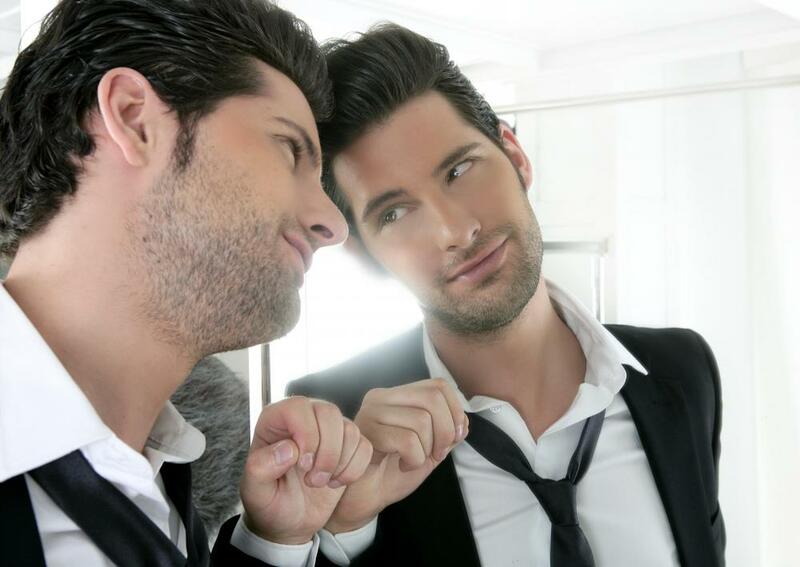 What Are the Different Causes of Narcissism? What Are the Different Sources of Narcissism Support? What Are the Different Types of Narcissism Treatments? I've worked with a narcissist before and what saved me is that her job and mine didn't really overlap. She would pick someone to pal around with, and would be very friendly with that person for a while, and then would just go completely anti-social on them, for no apparent reason. It created tremendous turmoil and hostility, but she kept threatening lawsuits, so nothing was ever really done. Fortunately, she got a job in the courthouse and now we no longer have to deal with her. I don't miss her, or the drama she caused. When dealing with narcissists at work, it's usually good to observe the person to see who the individual "targets." Some people tend to be more apt to be targets because they may be shy or not able or willing to stand up for themselves. For others, who can and are willing to defend themselves, documentation is crucial. A person must document every singe interaction, with dates, times, and exact content of conversations. This is extremely time-consuming, but is still important because it may be a person's only defense against the mind games a narcissist plays. However, documenting everything can quickly show a pattern of behavior, which may be the key to making sure the narcissist is not able to hurt others.